Just another online form builder? Oh, NO! 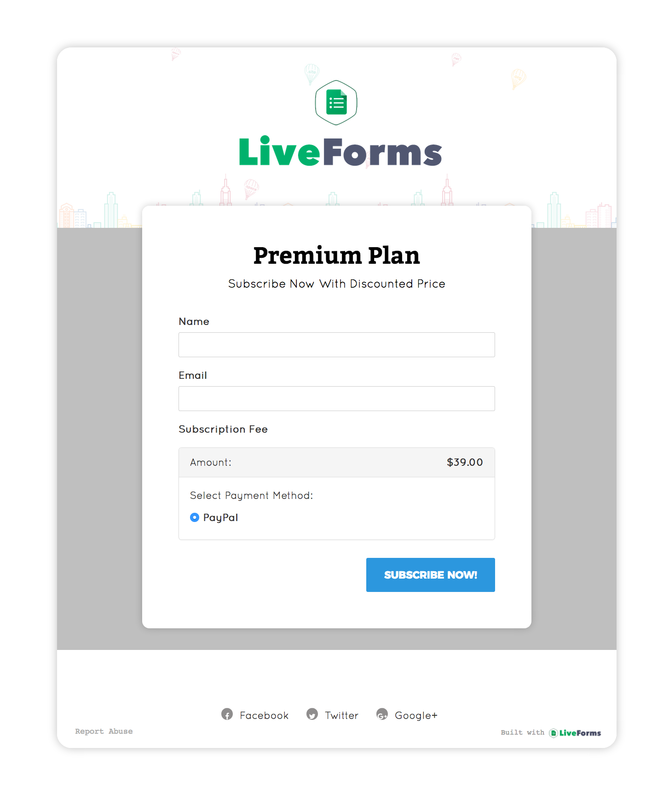 LiveForms gives life in your online forms, modern easy to use form builder, colorful template customizer, all variations of forms fields with very detailed security checking and validation, conditional logic, many payment gateways and many more to give you real power to build your online forms. It includes all types of fields you will ever need to build a form perfectly! Create payment form and start accepting payment in few minutes. 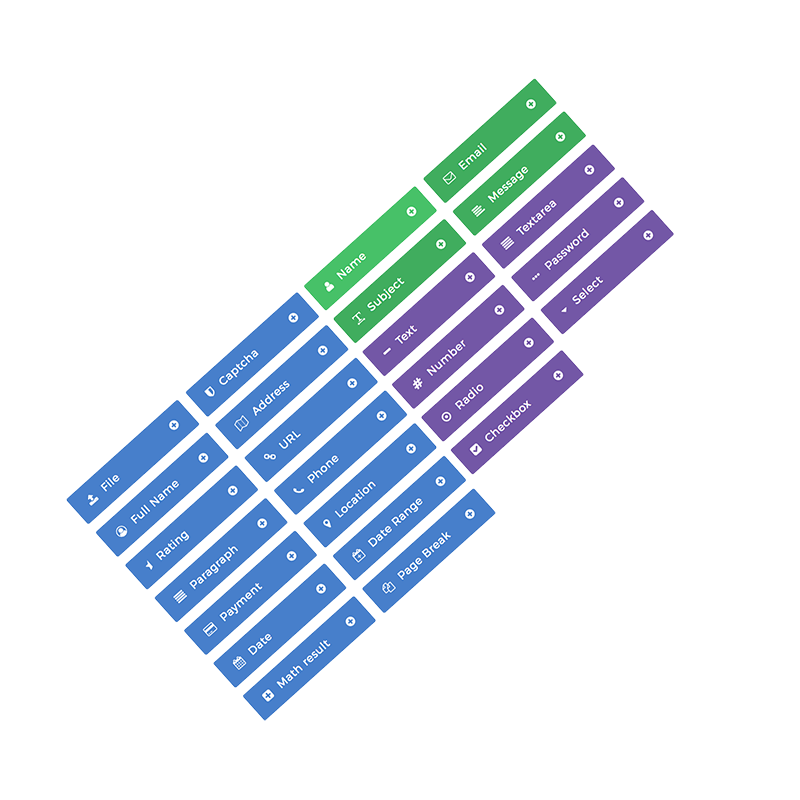 Build support team & manage your product support section perfectly. Track form performance through in-depth charts & graphs reports. Most of the times users only need some common fields, LiveForms grouped them at top separately to make it easiter for you and give you better experience in form building. Live Forms make it earier for you to accept payment and donations. User payment field to create a payment form and start accepting payment in few minutes. There are lots of similar plugins out there, but liveform is young, smart and stable, check LiveForms real-time drag and drop builder, it is modern, clean and easy to use.